I've been using Singtel for my entire life partly because I've always thought Singtel has the best network, affordable prices compare to other Telco brands and have the best service. However, over the years I realized not. Singtel may have been good for the very past years, probably ten years back? I feel their service has been downgrading in the recent years. What convinced me to make my switch was also because ever since we're in need of 4G data on daily basis, I've always been overspent throughout the years on my monthly bill. Although I can afford it, it's not really the way I want to spend. I tried to endure and only use the net when I've wifi whenever possible. However, it's very inconvenient as sometimes I get un-contactable and especially when people are looking for me urgently and I may not even know. Well, these days people don't use the "CALL" button. 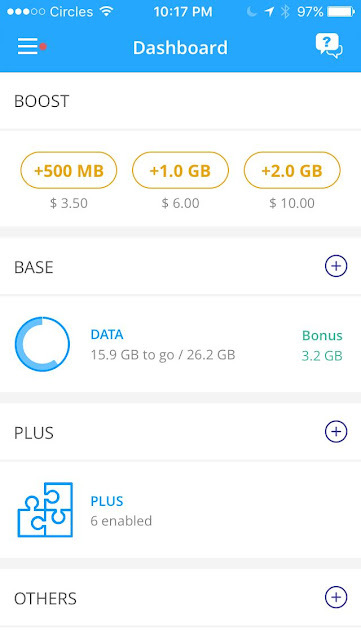 I've found Circles Life option which the cheapest bill option is $28/month with 6GB of Mobile Data & 100mins Talk time. I ported over in just sweet 2-3days. Basically, my phone line didn't stop. Circles Life sent a temporary sim card which I am supposed to use it while it is porting, however, I did not have the time to open up the parcel so I didn't and it didn't really affect anything at all. After the porting, you'll be informed and the temporary sim card is installed with your existing number. It is worth porting over from your Telco to Circles Life. 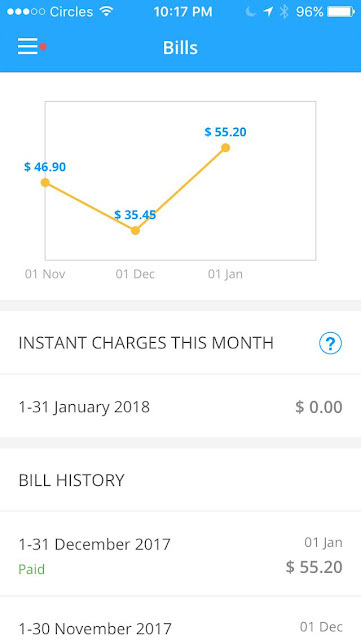 I'm in my 3rd Month bill and I can use as much data as I want at the half price of what I'm paying for my previous Singtel bill with the same amount of data being used. I don't find any disadvantage using the Circles Life plan. The Network is as good as Singtel, there are privileges of adding your Mobile data by months and it's prorated. And when you invite friends, you get extra Data for absolutely FREE! You can add addition roaming data instantly when you travel. Everything you need is in the Circles Life App, just one click away you can get more options! I blogged about this to let you know you aren't trapped in your monthly bills, plans can change and the amount too. I used to pay hundred over dollars for my Singtel bill per month with only 8GB Data, 100mins talk time, FREE incoming calls. Now I pay only for what I use, under Circles Life. I can save as and when I want by using Circles Life Telco! Infact, the more Data you add, the more you save. 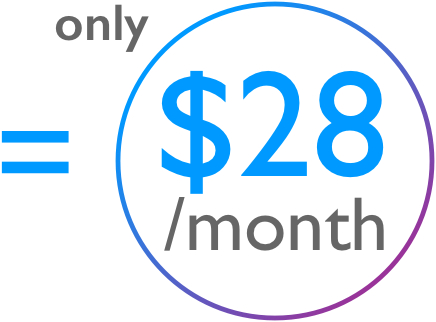 What's best of all is, there's no penalty fee for termination if you signup no-contract plans under Circles Life. Considering a switch too? Feel free to use PROMO code: THWTD to get $20 OFF! What I really love about Circles Life is also, no need to Queue for the switch (save a lot of time, everything just feels super automatic) and the bills are clear, I don't have to calculate and looking through bills again and again. Payment is by Giro, easy and efficient. With all that great advantages from Circles Life, why would I not go for the switch? I finally broke up with Singtel.